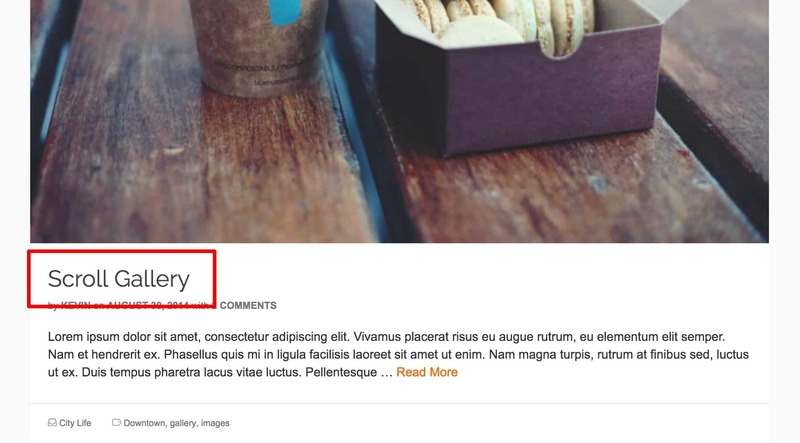 Choose Size and Style for H1 (this styles your page titles). 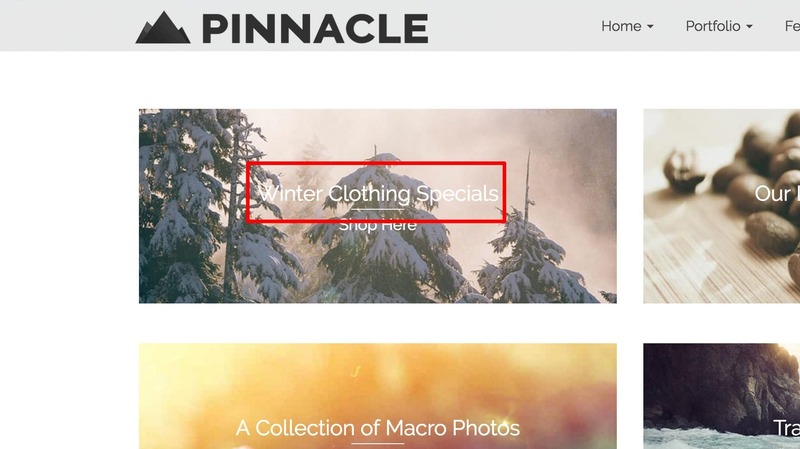 Choose Size and Style for H2 (this styles your post titles on blog page). 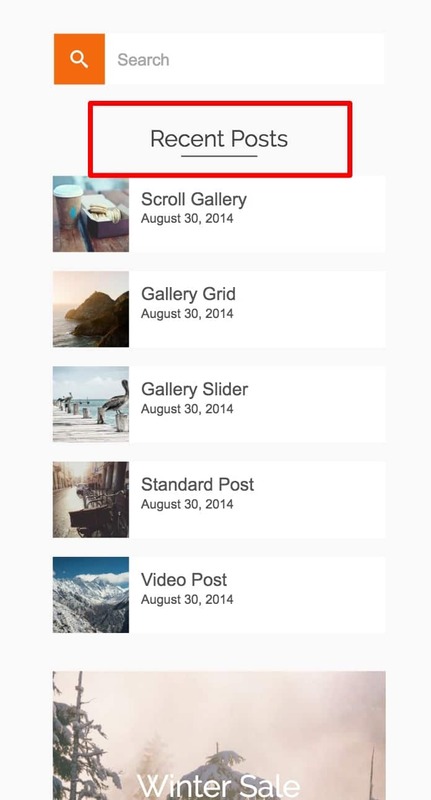 Choose Size and Style for H3 (this styles your widget titles and home page module titles). Choose Size and Style for H4 (this styles your H4 tags used in the content area). Choose Size and Style for H5 (this styles your h5 tags used in the content area). Choose size and style for page subtitle. Choose size and style for paragraphs.